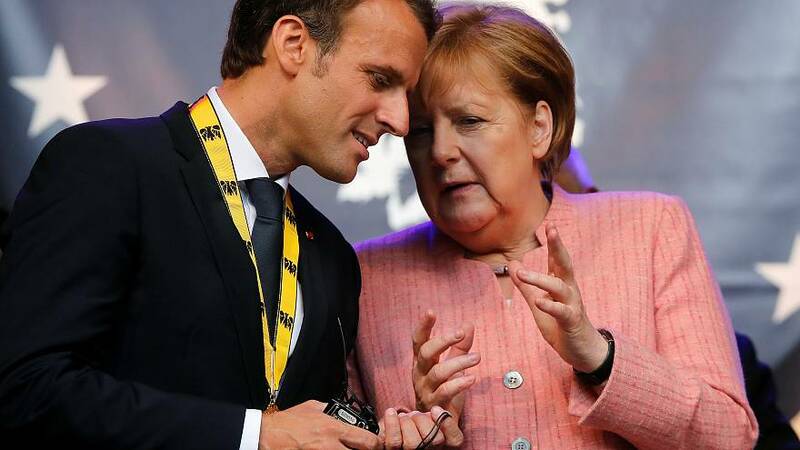 Angela Merkel and Emmanuel Macron will sign a new Franco-German treaty - hoping to breathe new life into half a century of political partnership. The Aachen treaty calls for closer work - in defence and the economy, as well as cultural integration, however it has been met with dismay from politicians on both sides of the border. Labelled as 'high treason' by one French MEP and labelled as a 'Macron-money grab' by Alexander Gauland from the AfD - the agreement is supposedly designed to inspire greater unity in a fracturing Europe.